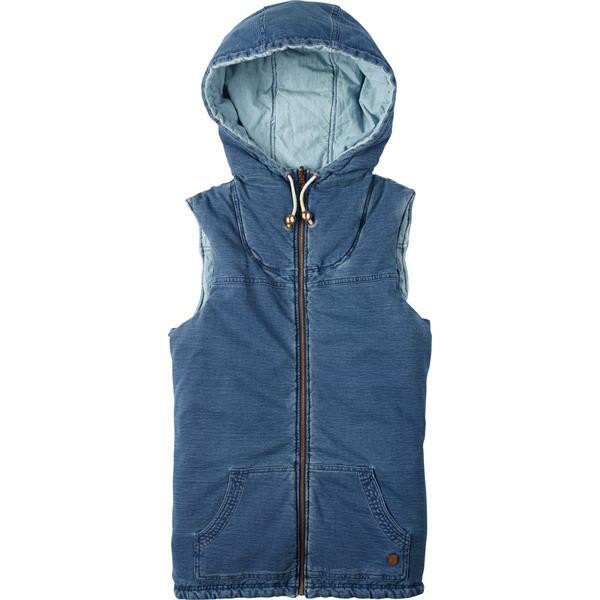 Get the vest of your dreams with the Burton Jagger Vest. It is a reversible vest that is super versatile. Both sides have great cotton material and there is a nice looking hood that has a draw cord. It features dryride Thermex Polyester Insulation. With a zippered center front, the Jagger Vest is ready to rock when you are.